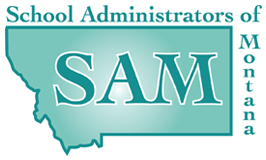 Welcome to the new Montana Association of Supervision and Curriculum Development (MTASCD) web page! This page is intended for MTASCD Members to connect to the resources they need. Click HERE to become a member of MTASCD. MTASCD membership applications can also be completed on the ASCD website when you complete a national membership application. The $30 MTASCD membership fee will be transmitted to the Montana chapter. Click HERE to renew your annual MTASCD membership. Your MTASCD membership can also be renewed on the ASCD website when you renew your national membership. To be taken to the MTASCD Website, please click HERE. Having technical issues? Click HERE for help!